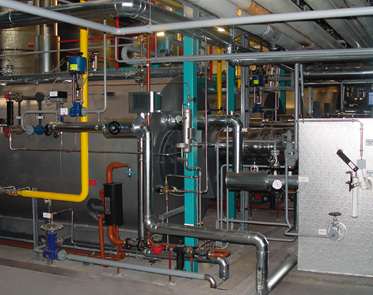 If your business is ever in need of commercial plumbers in London, JCH London is in a prime position to be able to deliver an effective solution. 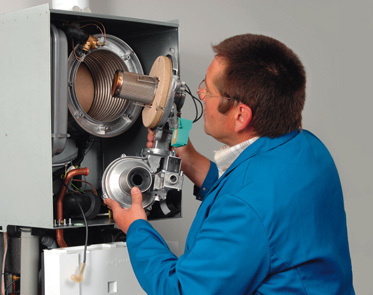 Established in 2006, the company has a strong track record for providing high quality commercial boiler servicing in London. 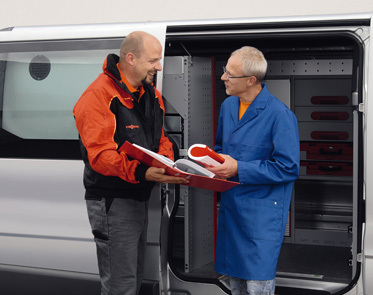 Whatever sector you work in, JCH London can offer you a quick quote for the task in hand. 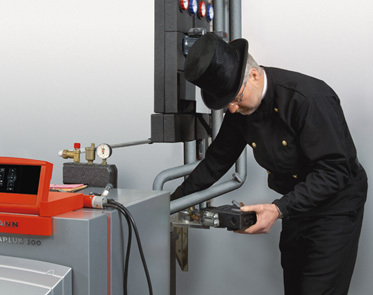 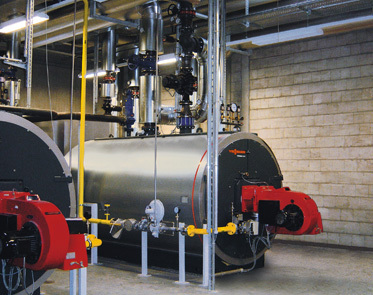 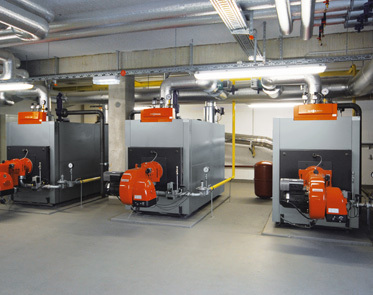 And when commercial boiler repair in London is your primary concern, we can ensure that our engineers are ready to carry out any maintenance work. 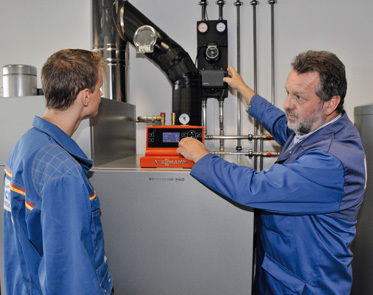 Finding a reliable commercial gas engineer in London when you really need one is not always easy, which is why we pride ourselves on the high standards of customer service our workforce always delivers. 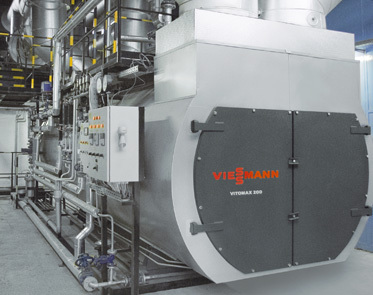 We look to combine traditional values with modern technology and efficient methods of working.